He said the intelligence community must improve cooperation among member agencies and foster more innovation. He also said agencies must do more to increase transparency to raise public trust in their work. The report does not rank the threats, but the first section is devoted to the threat posed by “traditional adversaries” seeking to take advantage of the weakening of the post-World War II international order and increasingly isolationist tendencies in the West. “Russian efforts to increase its influence and authority are likely to continue and may conflict with U.S. goals and priorities in multiple regions,” it says. Coats also addressed his staff at the strategy's rollout, pledging that the intelligence community would not be dissuaded from "seeking the truth, and when we find the truth, speaking the truth." 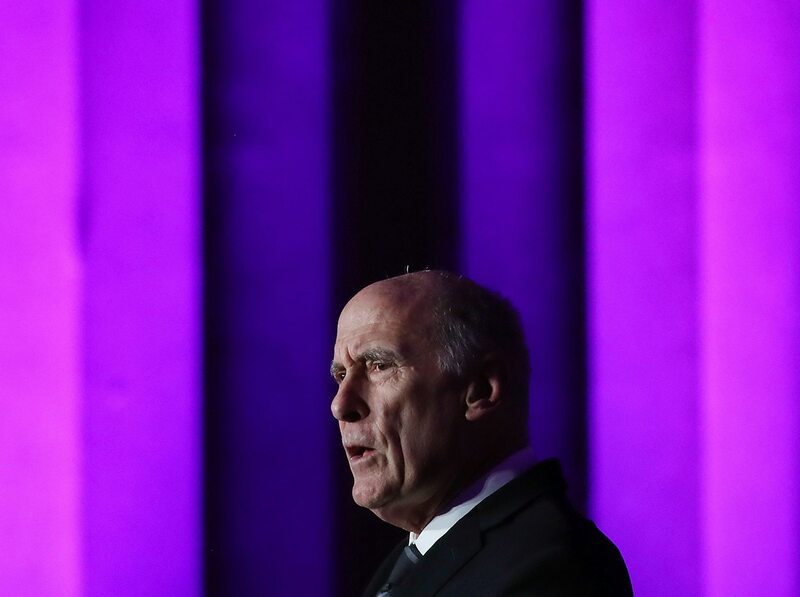 Coats said the 17-agency intelligence community plans to operate with greater transparency to earn and uphold the trust of policy makers and the American people. Senior Intelligence officials at the strategy's unveiling did not address statements from President Donald Trump dismissing intelligence findings. Trump has expressed disregard for key intelligence findings regarding Russian influence in the 2016 election and Saudi Arabia's role in the killing of writer Jamal Khashoggi. nveiling on condition they not be cited by name. The 2019 National Intelligence Strategy report also discusses China’s modernization of its military and pursuit of “predominance” in the Pacific region. The strategy notes that both China and Russia continue to pursue anti-satellite weapons to weaken the U.S. military and security. It also says the threat from hacking is growing as more adversaries acquire the technology to interfere with U.S. computer systems.